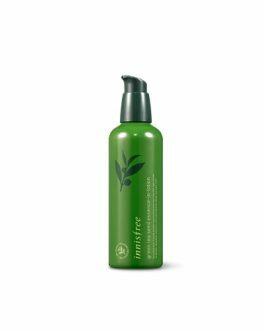 Innisfree Green Tea Morning Cleanser, 150ml, Innisfree , Korean cosmetics. 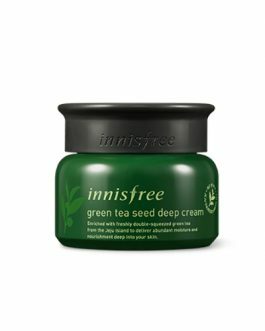 Free shipping to worldwide (order above $50, might not be available for some countries), only $2.5 to upgrade to K-PACKET for order above $50, FREE K-PACKET for order above $70. 100% safe shipping guaranteed. 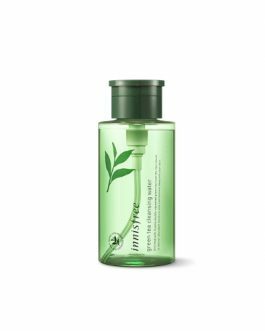 The 16 kinds of amino acids are highly concentrated 3.5 times the green tea component was contained. 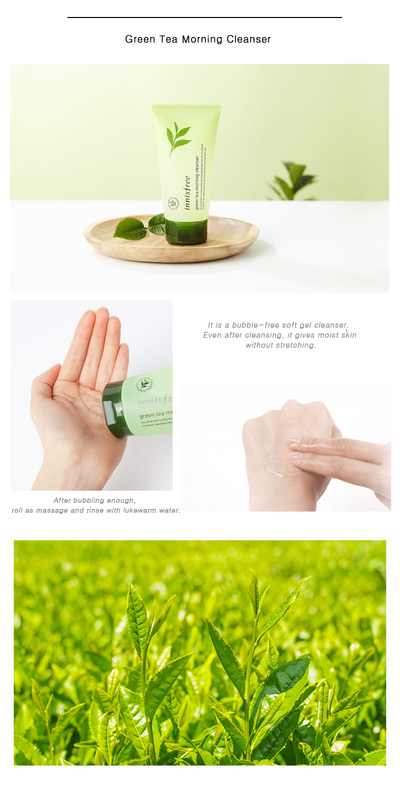 Opened the moisture path of the dried skin to moisturize the skin. 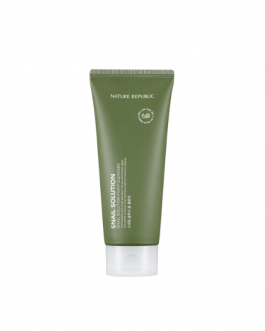 Eliminates the smell of keratin and oil without irritating the skin. 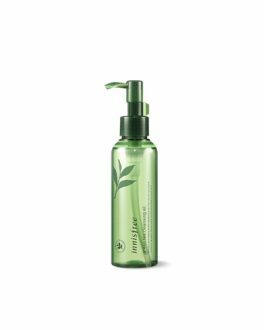 Cleanses the skin as if gently massaging. 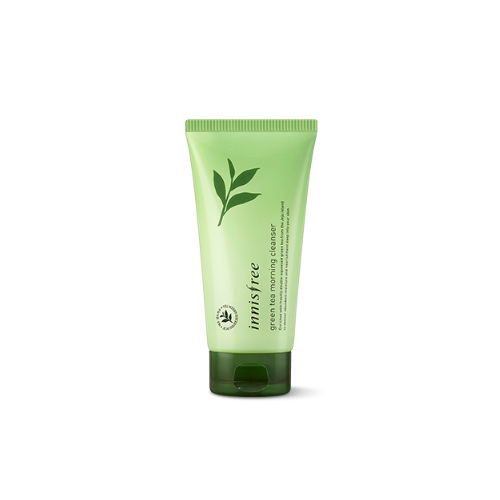 Removes sebum and wastes from the night, moisturizes after cleansing, helps boost boosting effect. 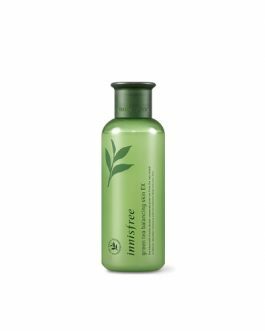 A very gentle foam-free cleanser, the smell is very refreshing too. 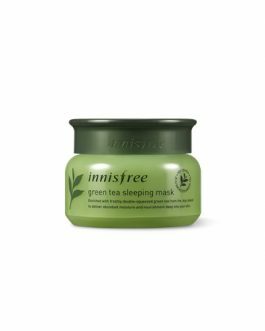 i use it the next morning when i put sleeping mask on the night before, it cleans very well without dryness. 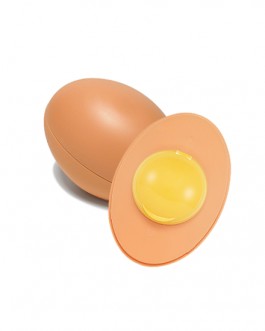 i wouldn’t recommand this as a makeup remover though. 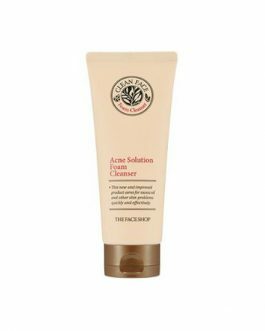 This is a great gentle cleanser. 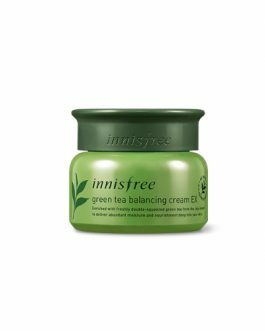 It is effective for removing any previous skincare (like sleeping masks or oil cleaner), but is still very gentle. 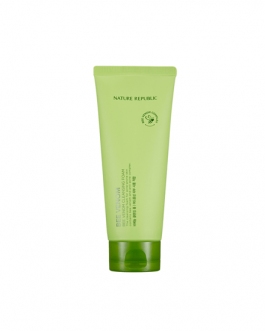 It is a nice gel consistency and maintains the skin’s moisture during cleansing. 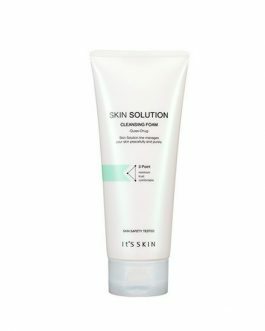 I love how soft this cleanser is on the skin. 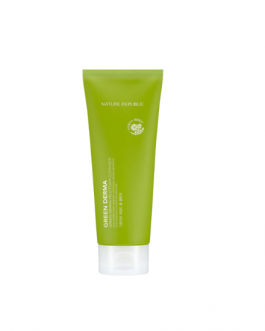 It leaves the skin very soft and very clean with no dryness. The fresh smell is also a big plus. 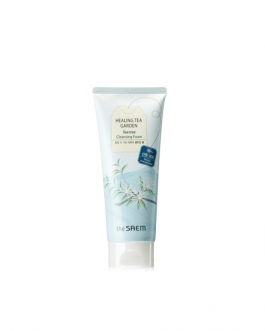 A very gentle cleanser with a lovely green tea smell. 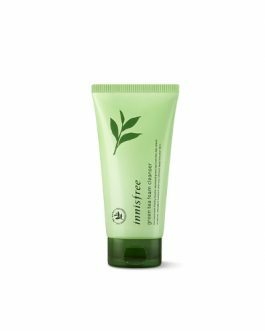 Leaves the skin clear,moist and helps me with my blemishes. Highly recommended!